This is a bundle for Listening and Learning Kindergarten. 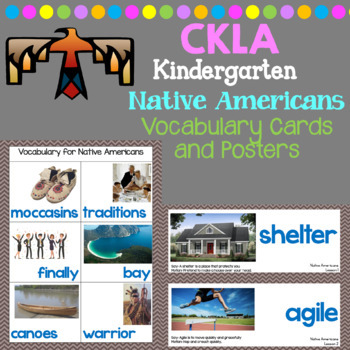 These are PowerPoint lessons that include digital resources, vocabulary, word work and more.Also included are the vocabulary cards and posters for each domain.I use these when I teach and they are so helpful! Great for review, writing center or to display for reference.